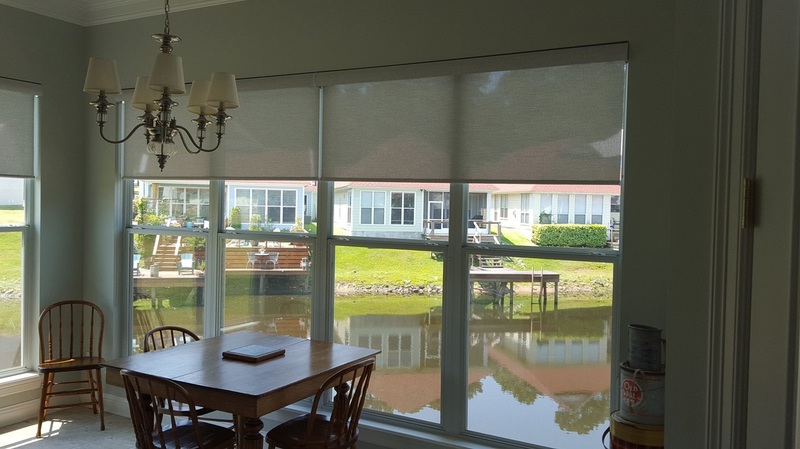 ​Whether you are concerned about protecting your furniture and flooring from damaging UV rays, keeping your children and small pets safe with cordless window covering operation, or reducing your heating or cooling bills with energy efficient products, we have a solution for you. 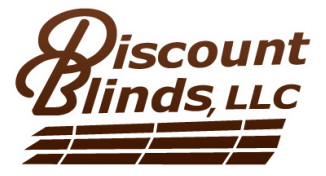 At Discount Blinds, LLC, we’re experts in window covering specification, installation, operation and motorization. 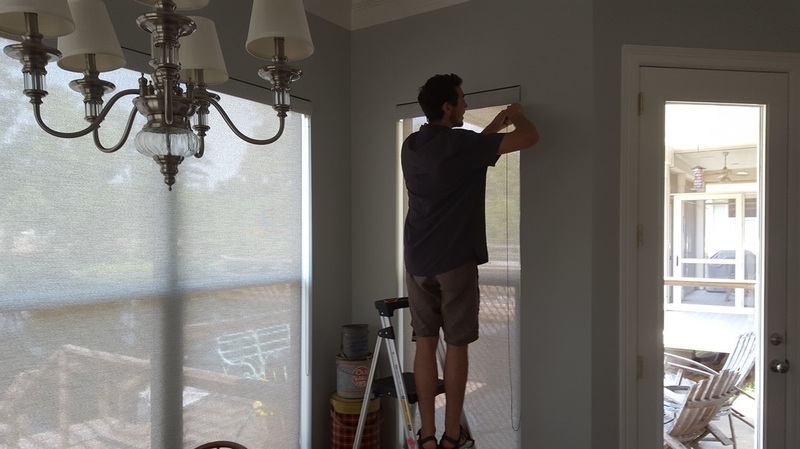 There isn’t a window too high or too big that we can’t handle because we have been offering creative solutions for the Shreveport, Bossier, Minden, East Texas and Ark-La-Tex areas since 1999. 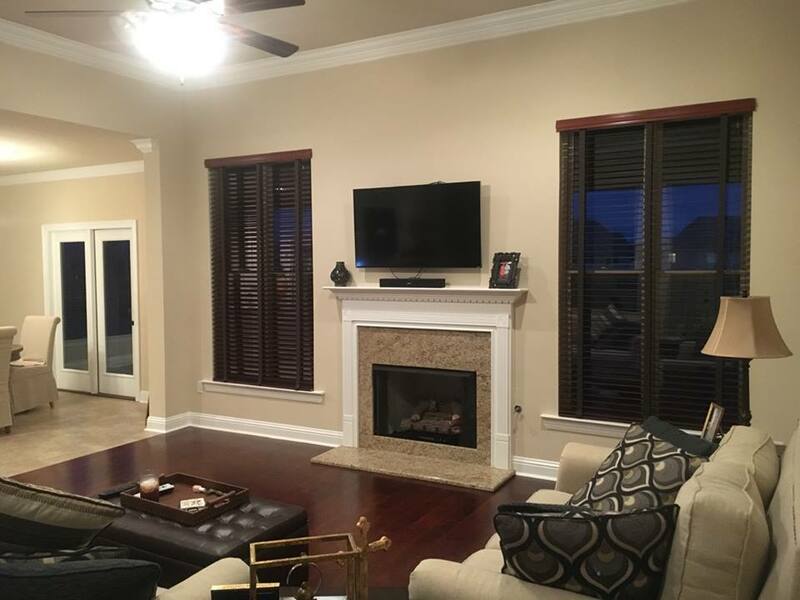 Call or Text us today or Book Now online for your free in-home appointment, so we can bring our showroom to you! 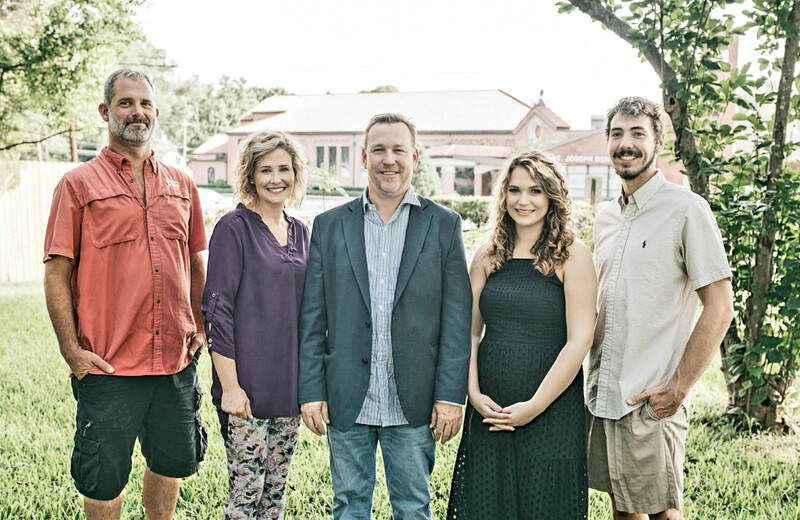 ​I have known Lyle for years but this is the first time I have used his professional services. We made the appointment, he was on time, took the measurements for our Windows then showed us the choices we had to pick from. We were all done in about 30 minutes and Lyle was very helpful with the choices. Several weeks passed and he called to set up the install appointment. 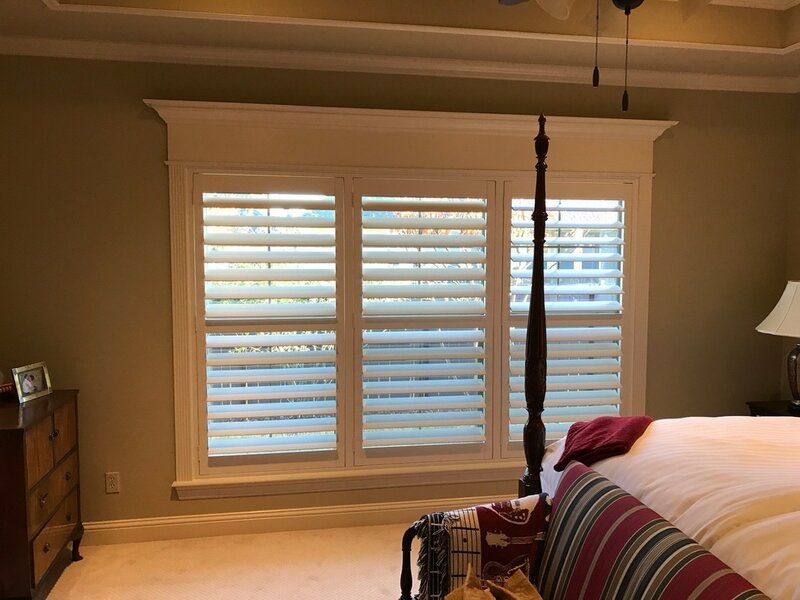 His tech was on time and finished in about 20 minutes with a beautiful finished set of shutters that we are thrilled with!